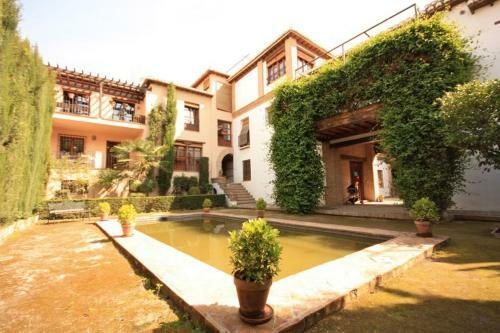 Located in the centre of Granada, Friendly Rentals Plaza Nueva offer sel-catering accommodation about 1 km from The Alhambra Palace and Fortress. Featuring plenty of natural light, all the stylish apartments have a TV and a seating and dining area. This hotel is 1018 metres from the Alhambra entrance, 93 metres from Plaza Nueva (the absolute centre of Granada), 1658 metres from the train station and 3074 metres from the bus station.